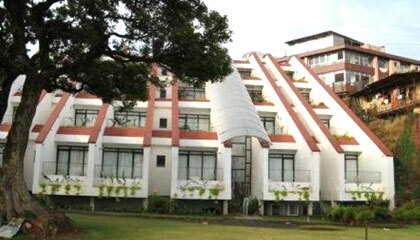 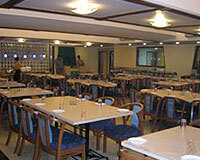 Valley View Resort is situated in the heart of Mahabaleshwar with a breathtaking view of the valley. 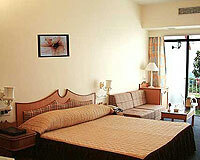 Valley View Resort is a home away from home. 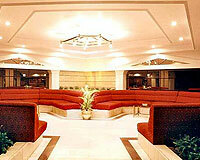 The resort is nestled in the Sahyadri Ghats and offers magnificent views of the lush-green valley. 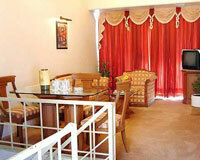 Valley View Resort offers warm hospitality and is a perfect place for fun-filled holidays. 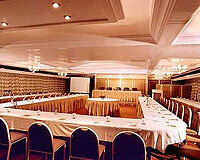 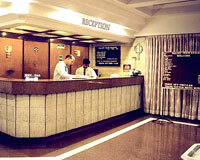 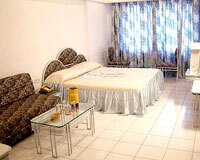 The hotel offers all the modern amenities and services for a comfortable stay. 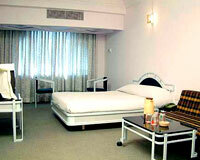 Valley View Resort has 4 well appointed Duplex Suites, 18 Super Deluxe Rooms, 24 Deluxe A/C Rooms and 32 Deluxe Non-A/C Rooms.